Archivists Round Table of Metropolitan New York - The Center for Jewish History and A.R.T. Present: "Archives Matter" with SAA President Kathleen D. Roe, an Archival Leaders Advocate Event - FREE ADMISSION! Registration required. 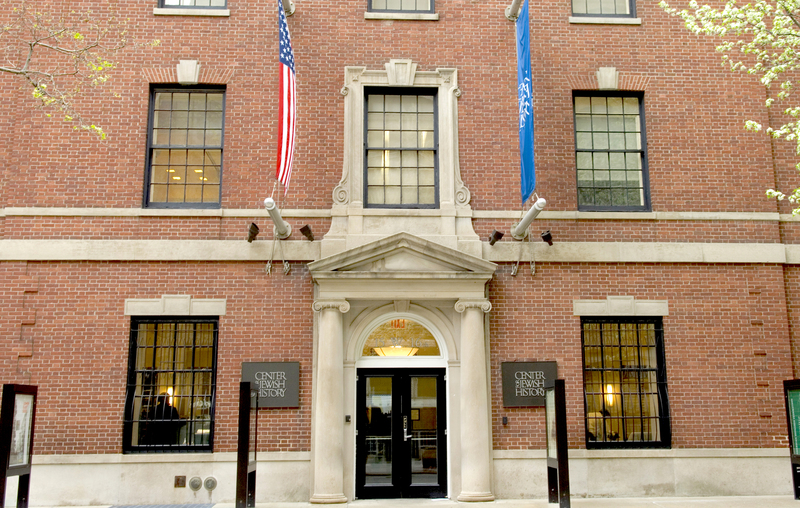 The Center for Jewish History and A.R.T. Present: "Archives Matter" with SAA President Kathleen D. Roe, an Archival Leaders Advocate Event - FREE ADMISSION! Registration required. For all CJH staff members. Use registration code "CJH." The Center for Jewish History’s annual event, Archival Leaders Advocate, features prominent figures in the archives field addressing issues of broad relevance to all archivists. A.R.T. will again be cosponsoring this year’s talk, “Archives Matter,” featuring Kathleen D. Roe. Archives are the substance of the past, the individual and collective voice, the evidence of action and events, the thread and fabric of our society. Yet archives often occupy a hallowed but hazy role in our communities, universities and schools, places of business, and government. There are pressing issues the archival community must address effectively both to ensure the availability and use of the historical record as well as to ensure that key stakeholders and the public recognize the importance and value of archives. Those issues include: ensuring that a comprehensive archival record survives; concerns over “competition” for prestigious collections; issues regarding freedom of information laws and efforts to restrict access to information; and the need for informed stakeholders and the general public to value and appropriately support the functions of archives. This talk will focus on these “matters” of concern to the archival community, and the need for archivists to promote a strong understanding of why “archives matter”. 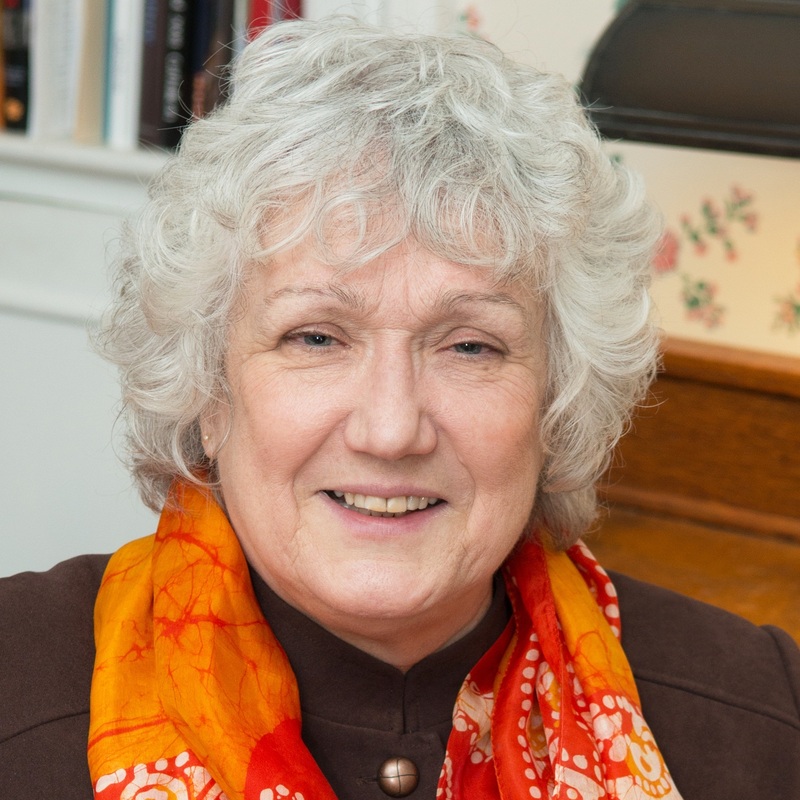 Kathleen D. Roe is the current president of the Society of American Archivists, the oldest and largest national archival professional association in North America with over 6200 members. In that capacity, she has challenged archivists to spend a “Year of Living Dangerously for Archives” by getting out of their comfort zone to focus on raising awareness of and advocating for archives. She has also served as president of the Council of State Archivists, the national association for state archives, and on various committees for SAA and regional archival associations. She has published and taught extensively in the areas of archival descriptive practices and advocating for archival programs. She is the director of archives and records management operations for the New York State Archives where she oversees programs providing services to state and local governments and non-profit historical records programs around the state. Event registration is FREE and open to the public. Please RSVP by February 3, 2015. Please note that an attendee list will be provided to the security staff, and you will be required to pass through a security screening. The event will be video-recorded; in attending, you automatically consent to being recorded. For details on accessibility at CJH, please see http://www.cjh.org/p/114.